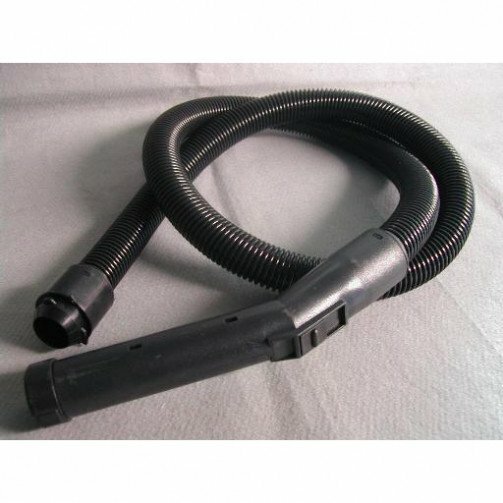 Bent End Hose Piece for the Electrolux UZ934 vacuum cleaner. Damage, wear and tear of you vacuum end piece can cause suction loss and affect the performance of your vacuum cleaner. Easy replacement will improve the performance of you vacuum immediately assisting with effective cleaning. Bent End to assist with hard to reach cleaning areas.